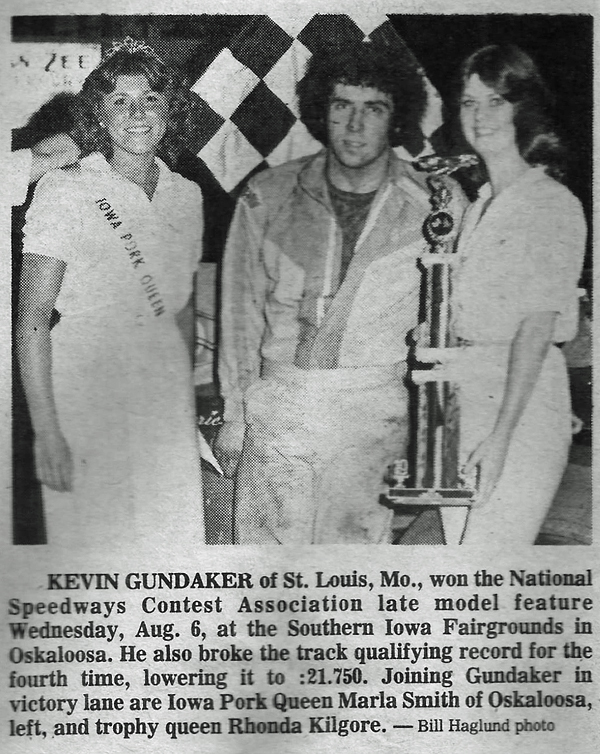 Oskaloosa, Iowa (August 6, 1980) – A pair of hard-charging youngsters swapped the lead three times in the final three laps and had a large crowd of fair-goers on their feet as the National Speedways Contest Association late models invaded the half-mile at the Southern Iowa Fairgrounds. In front when it counted, though, was Kevin Gundaker of St. Louis, only a matter of feet ahead of Billy Moyer Jr. of Des Moines. So hotly contested was the race, in fact, that Moyer stopped his car right in front of Gundaker’s on the front straight after the checkered flag flew and had a few words with the St. Louis speedster. It was obvious that the two cars touched on the final lap as Gundaker overtook Moyer for the win. 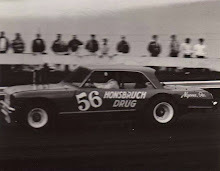 Gundaker, who started sixth in the field, and Moyer, who started seventh, worked their way steadily through the pack with Moyer glued to the rear bumper of Gundaker’s Camaro. 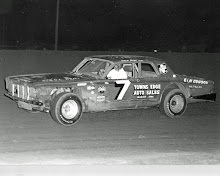 After one lap they were running fifth and sixth and after only three laps they had both advanced two notches to run third and fourth behind Pete Parker of Kaukauna, Wis., and Fred Horn of Marion, Iowa. Gundaker got around Horn on lap 10 and Moyer moved around Horn and into third place on the 15th lap, one lap after Gundaker passed Park for the top spot. Moyer got around Parker and into second on lap 16 and it was a sprint to the finish. Running side-by-side often in the final nine laps, Moyer got by Gundaker to take the white flag first. 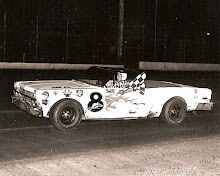 However, the final lap saw Gundaker regain the lead for the $1,000 win. It was Gundaker’s fourth trip to Oskaloosa this season to run a NSCA-sanctioned event and it marked the fourth time he had lowered the track record there. Arriving late Wednesday, Gundaker was the final car to time and he went out and shattered his own record with a 21.750 clocking. The old mark was 22.060 seconds set on July 2. 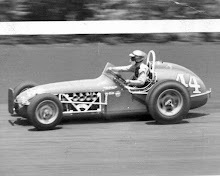 Tom Hearst of Wilton, Iowa, won the trophy dash, Bill Breuer of Wapello, Iowa, scored the victory in the first heat, Johnny Johnson of Morning Sun, Iowa, ruled the second heat and Fred Horn toped the field in the third heat. Lynn Richard of Mount Pleasant, Iowa, won the Australian Pursuit. 3. 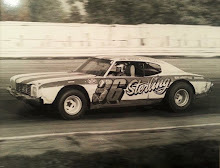 Pete Parker, Kaukauna, Wis.
16. Vic Bentlage, Jefferson City, Mo.